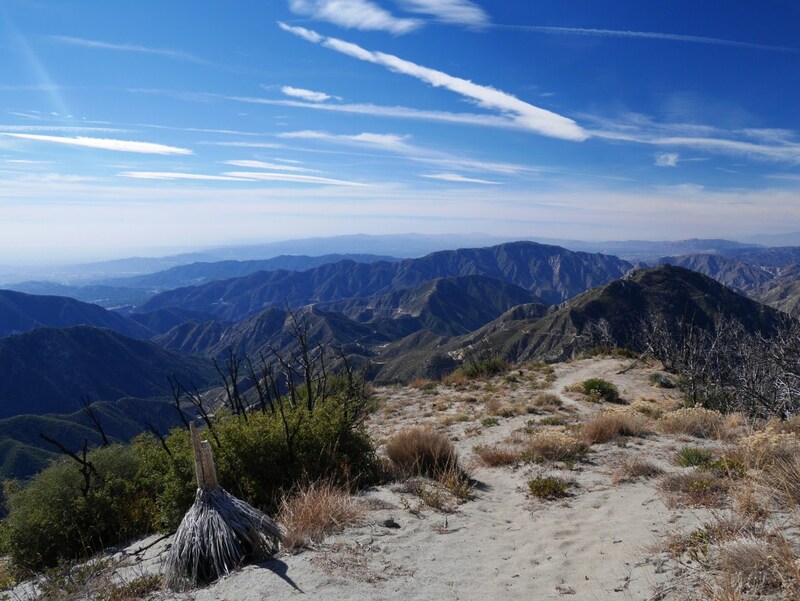 Stats: From Strawberry Saddle to Strawberry Peak; 1.1 miles, 1085′ gain, 120′ loss. 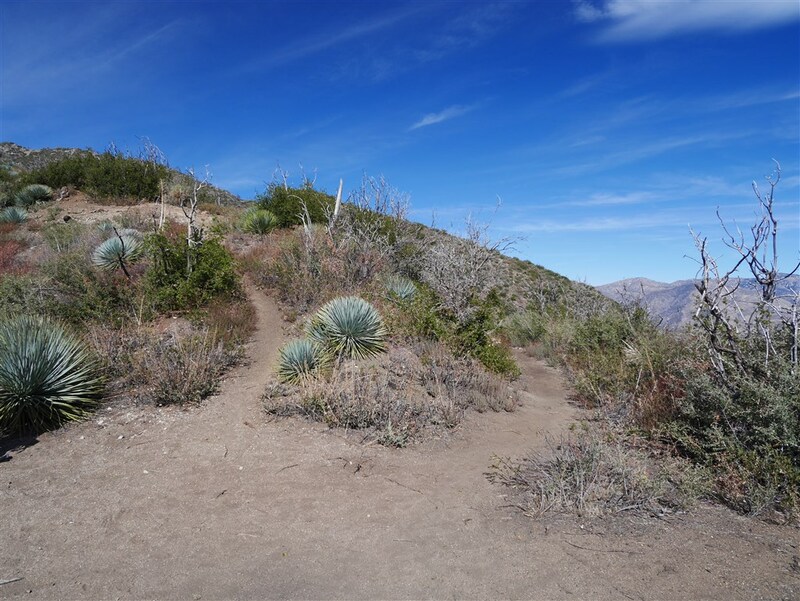 From Strawberry Peak to Strawberry Saddle; 1.1 miles, 120′ gain, 1085′ loss. Round Trip; 2.2 miles, 1205′ gain and loss. View from Strawberry Saddle. Follow the use trail along the ridge to the summit. At times the trail is steep but it is always clear how to proceed. There are several bumps where elevation is lost along the way. Views are expansive. View west toward Josephine Peak and Mt. Lukens from Strawberry Peak.